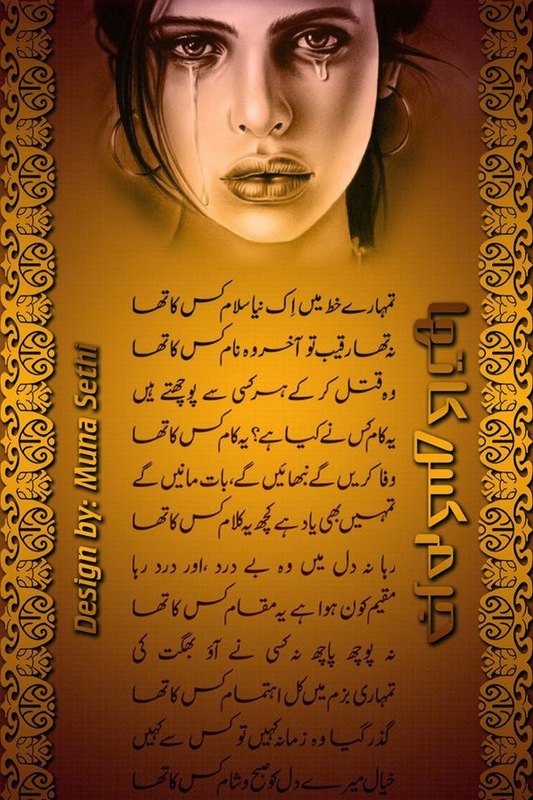 ♥Best Urdu Poetry♥ Dear Poetry Lover, Here you will find a large collection of Sad Poetry, like urdu Poetry, Love Poetry, sad poetry, Poetry for Friends and many more. 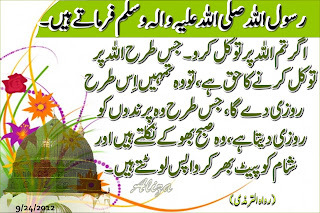 If you are looking for the best Pakistani Urdu poetry, You have come to the right place. We have collected all the world resources regarding Sad poetry. 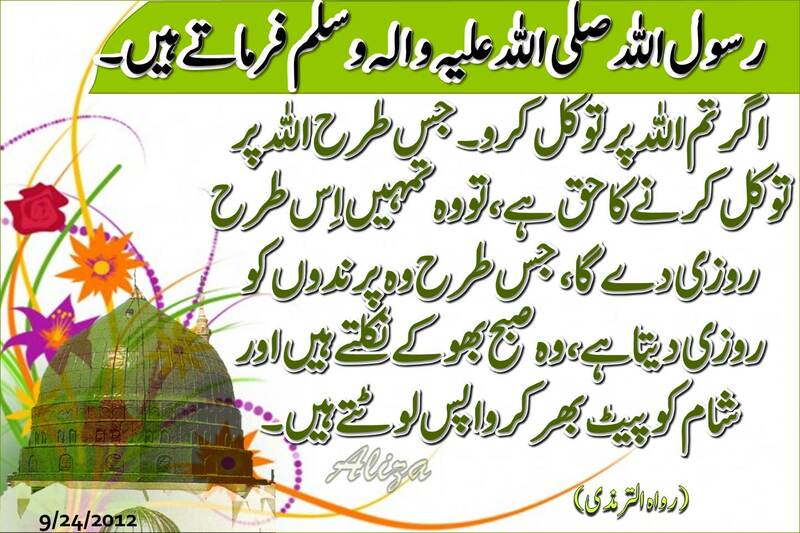 Urdu poetry. This is a continuous project. We would update it weekly with best Sad Poetry, Urdu poetry, Urdu Ghazals, Urdu Poems, and many more. Best Urdu Poetry.by ABBAS HAIDER .. Travel theme. Powered by Blogger.